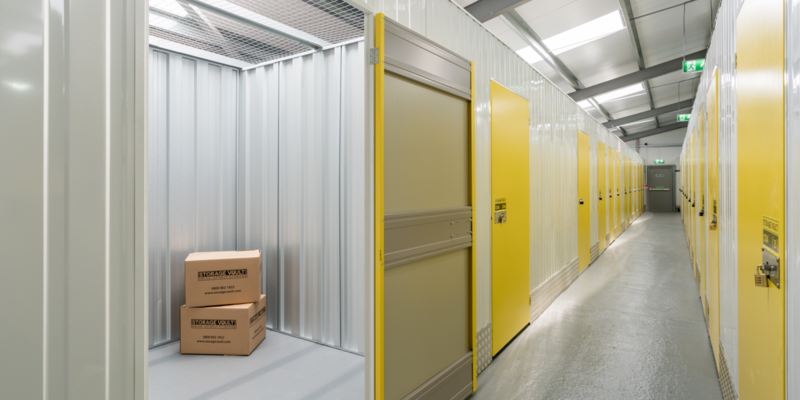 It’s not just businesses who use our storage facilities – students do too! Despite what you might think, students are one of our biggest customers at Storage Vault. Here are some of our favourite stories from students who’ve used Storage Vault’s services in the past. When Sarah came to us she was a third-year student at the University of Glasgow. She wanted to move out of the West End of Glasgow because of the high rents and because a lot of her friends had moved just across the Clyde to the Southside. There were three big problems she was facing though – 1. She had a lot of stuff, 2. She didn’t have a car and 3. Her new flat wasn’t going to be ready to move into for at least three months. She decided to deal with the major issue of not being able to move into the flat by looking for a place to store her belongings in the meantime. After getting in touch with our Storage Vault Glasgow team via email, we invited Sarah down to have a look at our facilities and the storage spaces that we had on offer. When she had been shown around, she decided to take us up on our offer and went ahead and reserved her unit. As she was between student loans (it obviously being the summer) she really liked the fact that we didn’t ask for an upfront deposit, enabling her to move her stuff as soon as she wanted. She also loved the fact that we offered free pick up and drop off of items so that she wouldn’t need to hire a man with a van. When Sarah came back to Glasgow in September, she moved her items out of storage and into her lovely, new flat in Pollokshields straight away, with no problems. Tom had just graduated City of Glasgow College and was planning to have a Gap Year in Thailand before starting at Glasgow Caledonian University. He needed a place to store his stuff whilst he was away. He didn’t have a property to keep his stuff at, his friends didn’t have any extra room in their flats and neither did his parents. Tom started looking into how he could rent a storage space. He decided to get in touch with us at Storage Vault and we talked him through what we could offer. He then came down to pick out a unit. Tom liked the fact that he wasn’t tied into a contract for a given period of time with Storage Vault, as opposed to other storage companies that he had approached who had asked for a lot of money upfront before letting him a unit (if you’re travelling and you don’t have an exact timescale of how long you’re going to be away, you obviously don’t want to be tied into anything too long or short). Tom agreed to let a small unit with us on our flexible terms, moved his stuff in and then went off travelling. When he returned a year and two months later, everything was safely in his unit, just as he left it. Liu was an international student who was coming into her fourth year of study at the University of Glasgow. She lived in Partick but was leaving Glasgow over the summer to visit family back in China. That was proving a bit of a problem though because she had a lot of stuff still in Glasgow and no place to store it because the flat that she was going to rent had been taken off the market unexpectedly. She found out her flat situation just days before she was due to move her stuff in and just a week until her flight. Liu had to either get rid of a lot of stuff, pay a fortune for extra luggage or find another place to store it over the summer. Luckily, Storage Vault were able to help. Liu got in contact with us and we were able to find her a small unit on really good terms at our Glasgow City Centre facility. Our team helped her move her stuff in over the next days and a crisis was averted! Do you need some extra space? 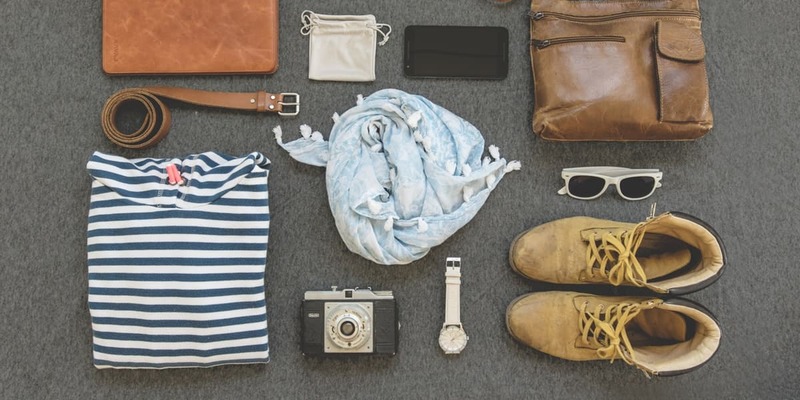 If you’re wondering what you’re going to do with all of your books and belongings over the summer when you’re not at uni, or if you’re jetting off for a semester abroad — we can help! We have a variety of flexible student storage spaces to keep all of your stuff safe until the next semester until you’re ready to move into your new accommodation. We even offer a student discount to make it even easier. Get in touch with our Glasgow team on 0800 802 1822 or send a message to find out how we can help you.